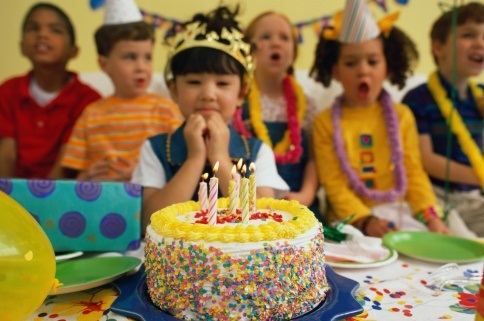 We are your one stop for birthday party projector rentals! Birthdays are all about fun and entertainment, and with a birthday party projector rental, you can take the fun to the next level. Invite some friends over and hook up your projector to a video game console or computer for an all-night video game marathon. 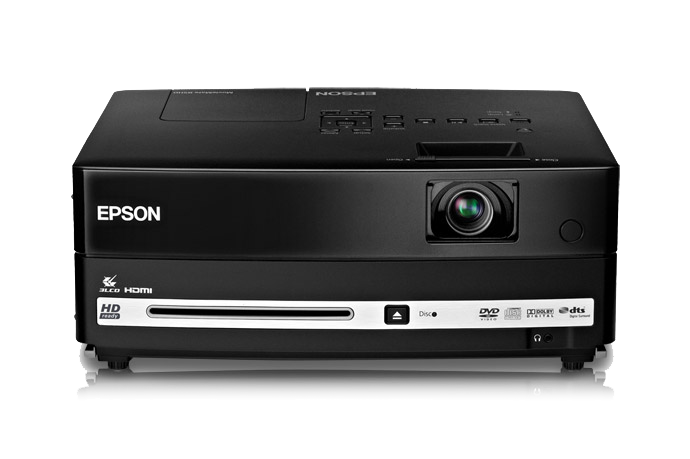 Or use your birthday projector rental to have an all-night movie marathon, watching your favorite movies or shows on the big screen with all of your friends and family. With almost 30 years in the projector rental industry, the agents at RentOurProjectors.com have the experience and knowledge to handle your birthday party projector rental needs from start to finish. Our customer service and reliability is what sets us apart from the other rental companies.